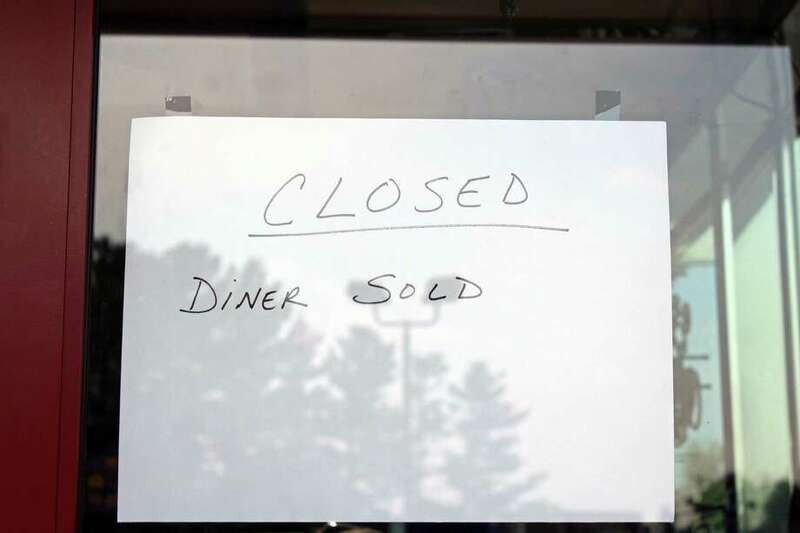 FAIRFIELD — The sudden sale and closing of the Athena Diner, a staple on the Post Road in the Southport section of town, took many by surprise. Saturday morning a handwritten sign on the door said simply, “Closed. Diner Sold.” No sale had been recorded in the Town Clerk’s office as of Monday morning. Attempts to get in touch with owner John Pertesis, or Mina Pertesis, who is listed as the manager/member of J&J of Connecticut, LLC. The diner has been open at 3350 Post Road since 1975. The diner was closed on Thursday but open again on Friday, with a gas problem in the kitchen given as the reason to one diner regular. The building just recently underwent major renovations. While no sale has been recorded yet on town land records, liens from the Internal Revenue Service, dating back to the 2014, have. Those liens total $226,650. The diner also owes back personal property and real estate taxes locally. There are outstanding personal property taxes totaling $2,026, and real estate property taxes in arrears of $105,236. Unpaid sewer user fees total $18,502. Sundman said he has not heard anything about whether the diner will be reopening, or who purchased it.